“Aria” Prelease Contest Winners and Updates! 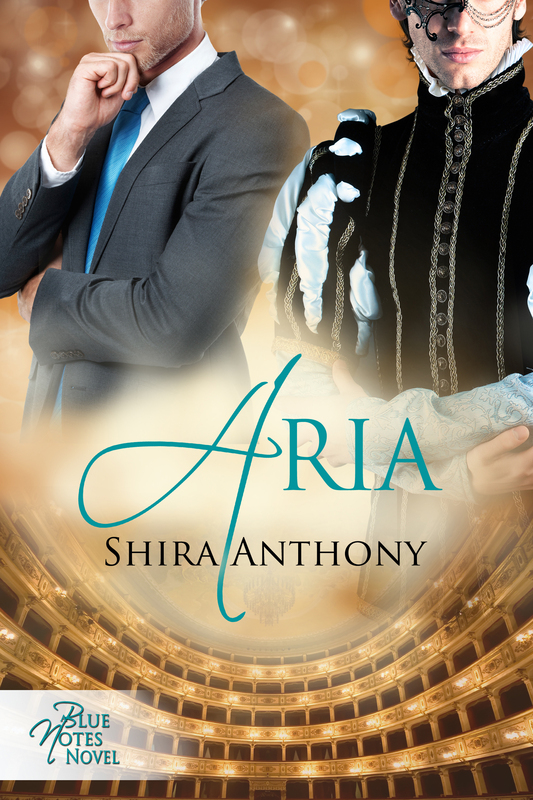 Release day has come and gone, and I’m busy bouncing around on my Aria Blog Tour. Today, I’m over at Love Romances and More chatting with Dawn and running a contest for a free ebook of the winner’s choice of my Dreamspinner back catalog. Stop by and comment to be entered. Dawn will draw a name for a winner tomorrow, 12/28. I have a few winners to announce from the prerelease contests I ran here. Agnes is the winner of the Blue Notes paperback. Andrea M won the t-shirt. Urbanista won the mug with the Melody Thief cover, and Marie won a copy of one of the first two Blue Notes Series books. Congratulations to all the winners and thanks to everyone for commenting!